Keeva placed 3rd in the professional division of the Challenge. 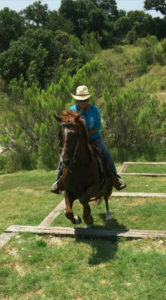 Her trainer adopted her, and they’re now doing pleasure and trail riding and having a blast. Branigan O Blue (aka Annie) placed 5th in the professional division. 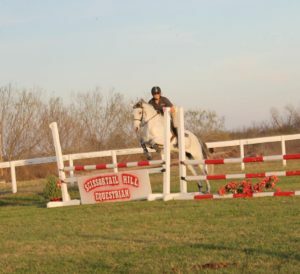 She was adopted a few months later and is now a trail and pleasure mount. Napoleon placed 2nd in the Professional division and third overall at the 2014 Challenge. He was adopted by his trainer and is now competing in hunter classes at local shows. Mozart won the Most Popular/Facebook Fan award and he was 6th in the Professional division. 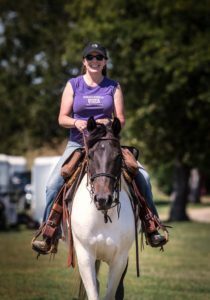 He was adopted at the Challenge and is now a trail horse. Pips trained for the Professional Division of the 2014 Challenge. He could not compete due to an emergency. 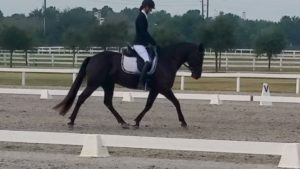 His trainer adopted him and he is now competing in dressage. Red won an honorable mention in the Professional division of the Challenge. 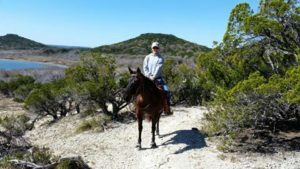 He was adopted that day, and he’s been trail riding, sorting cattle, and having fun with his adopter ever since! Shimmer won the Best Conditioned Award, Best Obstacle Course Score Award, was 1st in the Professional Division, and Grand Champion of the Training Challenge. 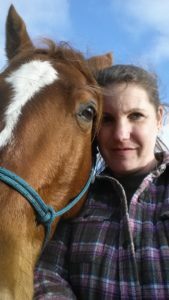 She is now a pleasure horse and she and her adopter have competed in obstacle challenges. Lil Miss Lady Hawk placed 3rd in the professional division. 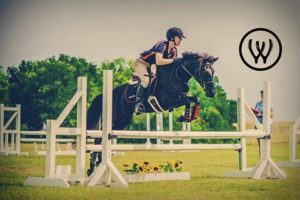 She was adopted later by her trainer, and she’s now teaching students to ride and competing over fences and doing well. 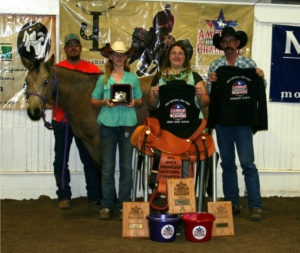 Bijou won the In Hand division of the 2012 Bluebonnet Rescue Horse Training Challenge. 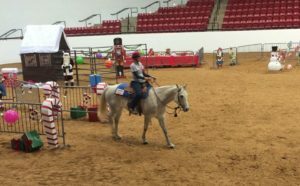 She was adopted at the Challenge and now competes in the American Horseman’s Challenge Association.